Minimum order quantity is 150 units. 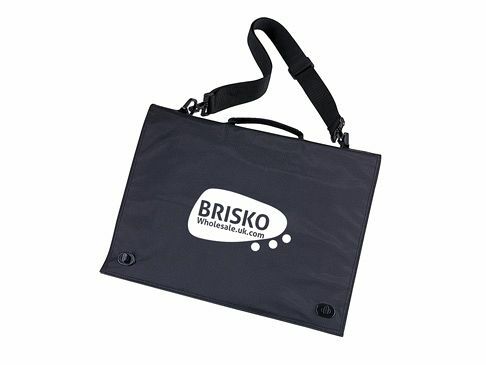 Presenting an excellent value for money, huge collection of promotional conference bags featuring all that you would expect. 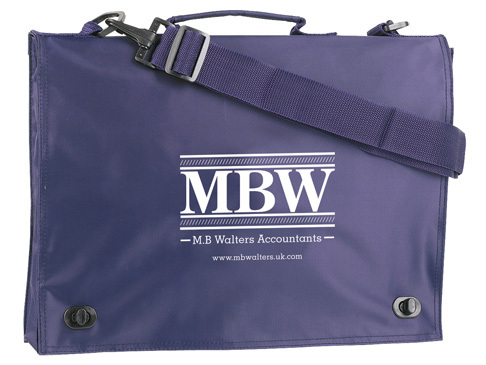 Each bag is manufactured with a carrying handle, adjustable/removable shoulder strap and four internal pockets to take all your business papers and more! Perfect for exhibitions, sales conferences and product launches.